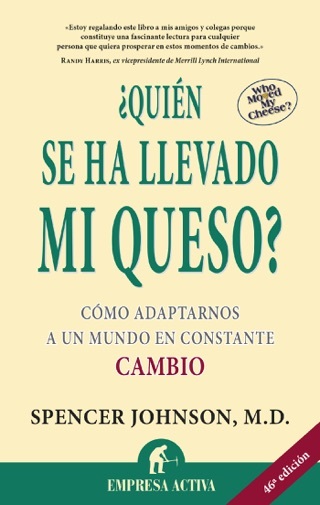 Spencer Johnson, M.D., adapts his bestseller for a picture-book crowd: Who Moved My Cheese? For Kids: An A-Mazing Way to Change and Win!, illus. by Steve Pileggi. Readers can follow the four friends Sniff, Scurry, Hem and Haw as they negotiate a maze in search of the cheese that they think will make them happy. "The Handwriting on the Wall" summarizes important lessons such as, "When you stop being afraid, you feel good!" Six discussion questions follow the text. 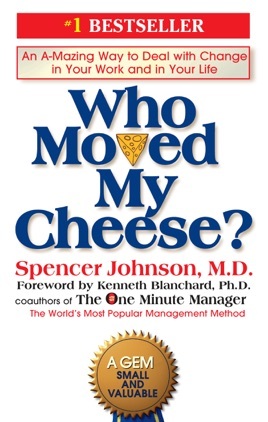 Who Moved My Cheese is a parable that addresses the concept of change and the ways in which we deal with change. This book is for everyone because everyone encounters change in personal and professional endeavors. The four characters in this story are the mice Sniff and Scurry and the little people Hem and Haw. Cheese represents whatever object of desire the reader may have in mind, such as a job or a relationship. For the simpleminded rodents Sniff and Scurry, cheese is cheese, and their desire for cheese is an instinctual hunt for nourishment. When their cheese is devoured, they merely move through the maze to find new cheese. 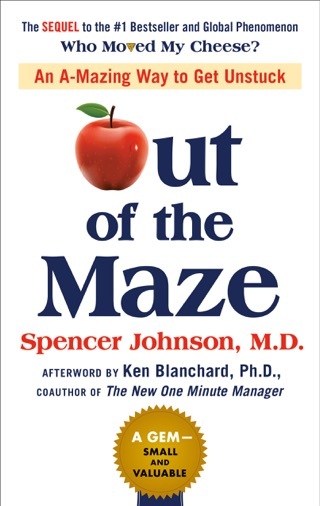 The maze is the metaphor for the paths of change we must navigate on our journey through life. To get through the maze, Hem uses the "paralysis by analysis" method due to fear of change while Haw adventurously adapts to change. Anyone can relate to the super simple sentences, such as when Hem says, "I like it here. It's comfortable. It's what I know." He has no more cheese to eat, and he would rather get weak and dizzy than move through the strange maze to find new cheese. Even destructive familiarity can be comfortable when the ultimate result of a change is unknown. Haw uses the technique of visualization to prepare himself for finding and enjoying new cheese. 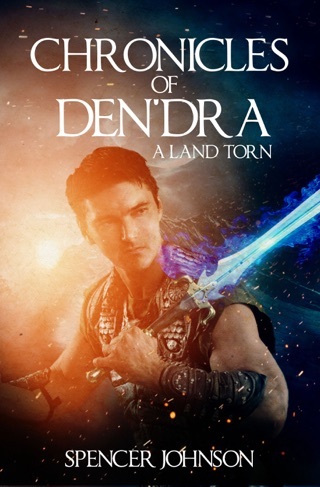 He is willing to risk the unknown by venturing out of his comfort zone. Haw puts the handwriting on the wall in instant messages for Hem, such as "If you do not change, you become extinct." The overall theory Spencer conveys is that humans have emotions, and it is the negative feelings and resultant lack of action that can prevent us from moving to meet with the cheese. Or, we can use positive energy to propel us toward our desire and find new cheese or make our own. 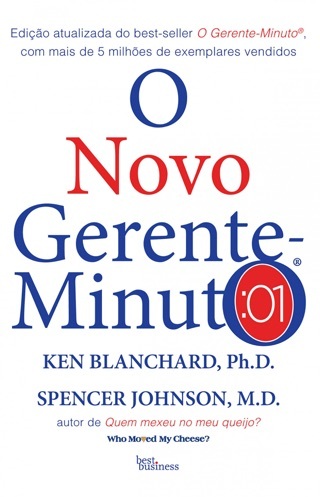 Dr. Johnson's previous publication The One Minute Manager (with Kenneth Blanchard, Ph.D) made the bestseller list in the 1990's by promoting the concept of working smarter, not harder. 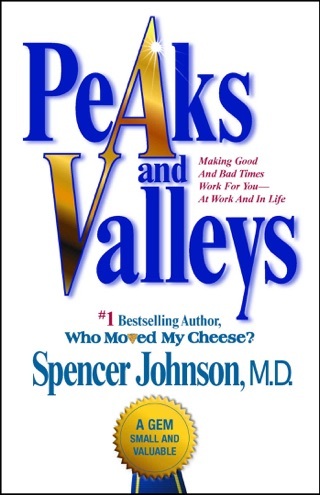 So, there was promise that Dr. Johnson had revealed new principles for paradigm shifts in Who Moved My Cheese? In the forward to Who Moved My Cheese, Johnson's former writing partner, Blanchard, says, "This brief parable takes little time to read but its impact can be profound." Well, that's overstating the result. I'm okay with this book as a recommendation for discussions about change, but I'm glad I didn't let a bookstore nibble at the $20.00 bill in my wallet. This book has impacted my life in so many ways that I believe people see me as an inspiration even when I am not inspired. I live in the south where the textile industry was the largest job force to work for. People that would get a job in textile would retire having it be the only job they ever had or needed. I was a manager of four different textile companies which closed their doors and a lot of people lost their jobs...careers. The signs were always there and always ignored. When each company announced they were shutting down, people would just look as if the company was just joking. Sense I was usually the person making the announcement, they thought it was my fault and would blame me. 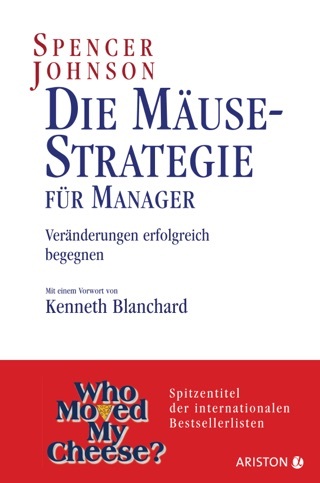 After reading "Who moved my cheese", I stopped making announcements or giving out bad news to coaching people on how to deal with change. Now I see people all the time that thought their live was over come up to me and say things like " the things you shared with me about change really helped me with finding new cheese and this cheese is better that any cheese I have ever had.